Pieces of me fly by ….beyond your reach! 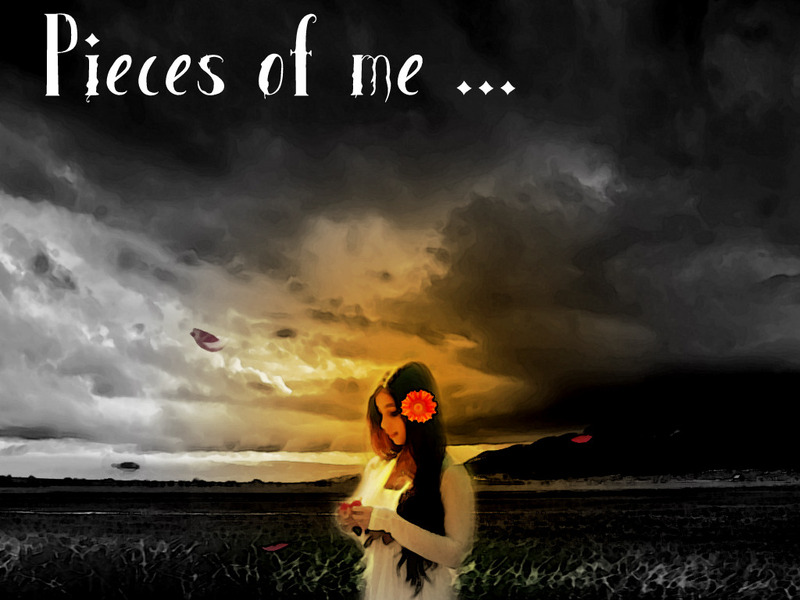 Pieces of me ….lay scattered on the streets! You weaved such a desire of fantasy! That diluted my bliss of placidity! 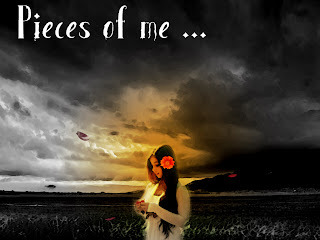 Pieces which … still ...lay scattered …….! Way beyond your reach...Way beyond your reach! I, sometimes, find content in my fragmented self. In this world of lost faiths, at least even in the tiniest pieces of my broken self I am unified with people. @ Witty Jester !...Thanx a ton ! @ Pratibha ...Hmmm.When people identify ..with u ...that becoms the biggest incentive to express oneself ! THANX !